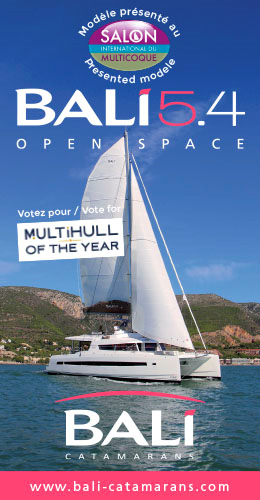 The Multihull Show was created back in 2010 with the aim of presenting catamarans and trimarans in the water. The original concept was to set up a version on the Atlantic coast in even years and in the Mediterranean in odd years. 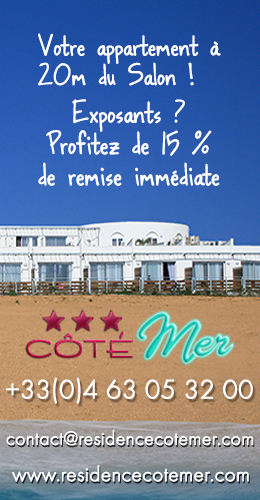 The first editions of the event were thus shared by Lorient (Brittany) and La Grande-Motte (South of France). 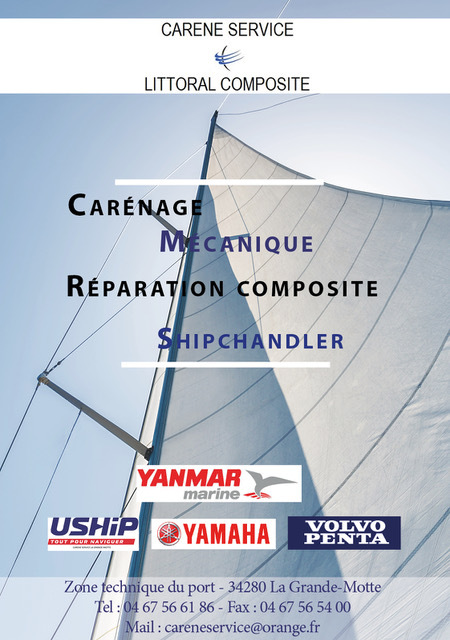 Now to suit the requirements of boat-builders, the Show is held every year in April in La Grande-Motte. 2010 -Lorient/ The maiden edition… for the first time in the world! 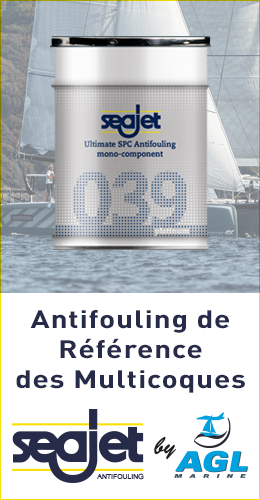 – 50 multihulls were on show in the water in the dock at the Cité de la Voile -Eric TABARLY. 2012 – Back to the Atlantic – Northern Europegets involved and in spite of the unfavourable conditions (horrible weather…) the event had established itself as a regular Show. 2013 – The fourth edition lived up to its promise – the show moved permanently to theMediterranean. With 40% of the visitors coming from abroad, the international development strategy was working out. 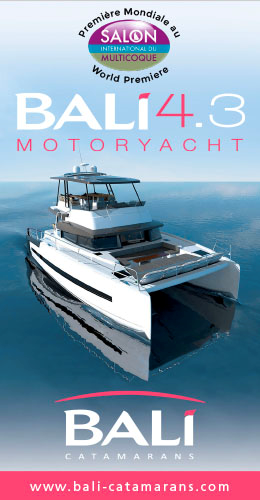 2014 – A truly international event – The concept fitted in perfectly with the requirements of boat-builders. Visitors came from around the world to discover the wide range of boats on offer. 2015 – An economic success: If we look at the number of boats sold, this was the most successful edition and pleased all the boat-builders. 2016 – Record-breaking visitor numbers and sales; the International Multihull Show confirmed its position as a major event on the international boating calendar. 2018 – A record-breaking year… with more than 60 multihulls and no fewer than 10 boats on display for the first time in the world. With some excellent weather and a perfect scenario for the multihulls, the ninth edition lived up to its promise. 2019 - from 24th to 28th of April - We are already looking forward to the next edition, particularly as it will be the tenth.